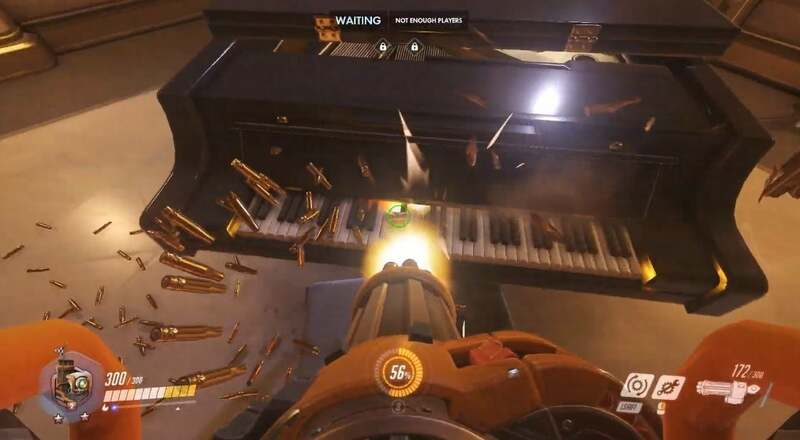 Yesterday, Blizzard surprise-dropped a new Paris map onto Overwatch’s PC public test server, and players were thrilled to discover that their guns, hammers, and hamster balls can do more than just claim lives in this ravaged city of romance. 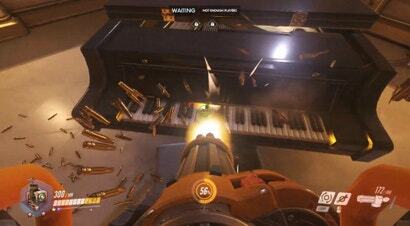 They can also play piano. You have no idea how badly I wanted to end this post with a “Here’s ‘Wonderwall’” joke, but I’m shocked and dismayed to report that—as far as I can tell—nobody’s done it yet. Crazy, right? I mean, come on, internet. By now, you should’ve somehow realised what you gotta do.